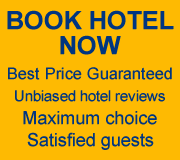 The city of Valjevo, according to the last census, has 65 000 inhabitants . It is one of the first larger cities freed from the Turkish rule. In the history of Serbia, this area had the most significant role at the beginning of the XIX century when the Serbian people faced almost total devastation from the Turks. The dukes of Valjevo, Aleksa Nenadovic and Ilija Bircanin with all the other respected people of Serbia started preparing the rising. 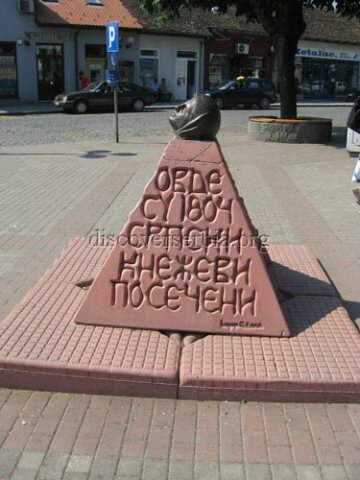 In order to prevent them from doing this, the Turks killed them in the centre of Valjevo. The night before that, they had kept them in the basement of Muselim`s palace. 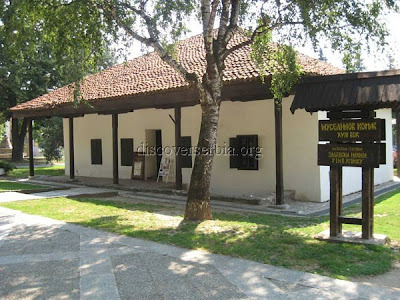 This palace is the oldest building in Valjevo that was saved from that period – the XVIII century. It is very simple in terms of architecture but, it is the only building from that period known as "The Slaughter of Dukes". 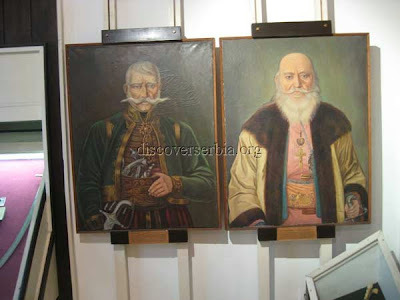 In the former palace, now there is an exhibition of this very important event and ` Valjevo in the First and the Second Serbian rising`. The symbol of the city is the tower of Nenadic's (Nenadić), built in 1813, on the way to Sabac (Šabac). It was built by the rebels in order to hide ammunition there, but the Turks later turned it into a dungeon. Tesnjar (Serb. 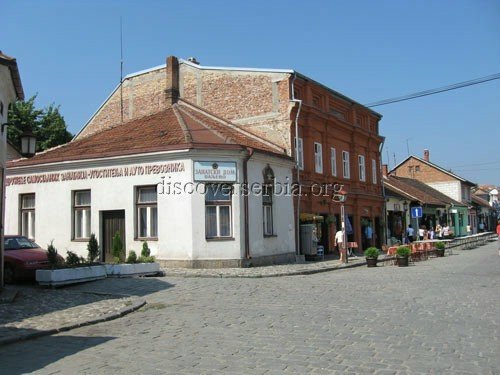 Tešnjar) is a place one should visit in Valjevo – a typical Turkish downtown in the very centre of the city. Here, you can sense the atmosphere of the Orient, and in August it is a place of a cultural manifestation of `Nights of Tesnjar`. 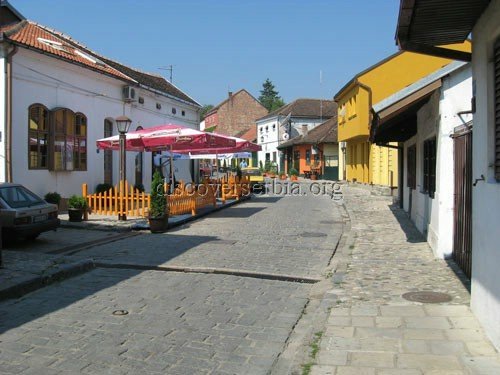 On the other side of the river Kolubara there is a street of famous Duke Milos and it was developed in the XIX century in European style. In the very centre there are 2 parks – on Jadar and the Cave. 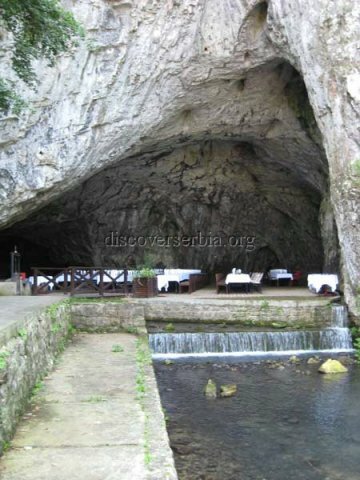 There is also Pavilion on Vidrak where visitors can spend a pleasant time watching the city and its surrounding…A few kilometers from Valjevo at the entrance of Petnicka cave (not open for visitors), there is a very nice restaurant with a water mill.